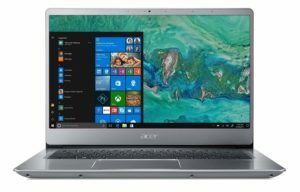 This post is intended to review and analyze the advantages of owning some of the best metal laptops available on the market in 2018. They are excellent devices in terms of durability, design and much more. Are you looking for a a metal chassis laptop that is fast, light and reliable? This post has all the answers you need to choose your model, so let’s analyze what are the best metal laptops currently available. Now that we have some laptops to analyze, let’s understand why metal laptops are awesome. We will first analyze the advantages of metal laptops, and then review the models available from our table. Even if I am not a big fan of Apple laptops in general, I have to admit that they have some of the best metal laptops in terms of designs. For fans of other brands, there are number of metal laptops available on the market, in virtually all price ranges. There are different levels of metal parts prevalence on a laptop chassis. While some bring a mix of metal and plastic, others have a full metal chassis, and some are even a blend of aluminium and carbon fiber parts. The all aluminium body laptops are becoming more and more popular as they are lightweight, sturdy and lightweight. From my experience, having an all metal laptop avoids also typical problems that a number of laptops often have. That includes some eventual problems on the display, and also in the power jack, as plastic chassis take more impact and can make hardware inside the laptop to move causing a number of problems. Laptops with aluminium and carbon fiber parts are usually lighter than plastic ones. The difference in weight is often not substantial, but it’s a positive aspect, especially if you carry it around often. Apart from the practical privileges of owning a metal body laptop, a more subjective topic also comes to place, the design. For many users (including me) a metallic laptop is certainly more beautiful and often more well finished. A metal body laptop might even bring a sense of success to your working place, as a beautiful working space is indeed motivating. When it comes to prices, metal laptops don’t necessarily cost more, however they are rare among budget models. 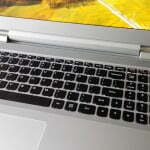 Metal laptops are most often found in the lightweight, thin laptop niche. Finally in terms of hardware, I suggest buying a metal laptop using the latest generation of Intel chips, named Kaby Lake. However, some laptops using Skylake chips have a very good performance as well. Most metal laptops have solid state drives, which are lighter and faster than hard drive disks. I would recommend buying those with 256 GB or more of storage capacity. The Acer Swift series is often listed here on Value Nomad in different categories among the best laptops. This is one of the latest releases available in 2018 among the Acer Swift series, and apart from its state-of-art aluminum chassis, it has a great hardware. The Dell XPS is one of the best laptops ever built and it is easy to understand why it is in our list of the best metal laptops. This specific version has some of the most powerful hardware setups among 13.3 inch laptops. It is also very thin, ultra lightweight and has one of the most beautiful laptop designs currently available. The ASUS Zenbook is among the best selling series among lightweight, thin laptops. This specific version is well balanced, and has a very beautiful design. 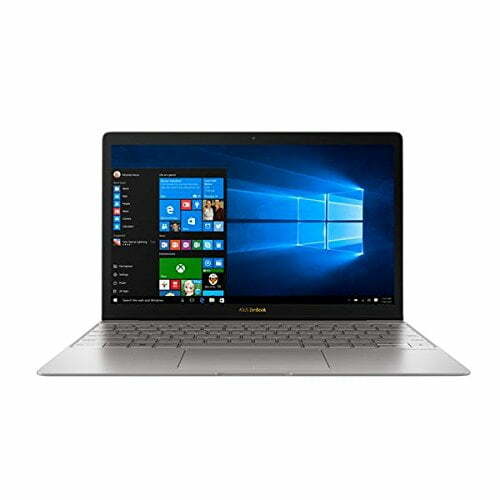 The latest Zenbook series is powered by Kaby Lake processors, like the i5-7200U in this model. This is a great choice if you want a metal laptop and live in the UK. 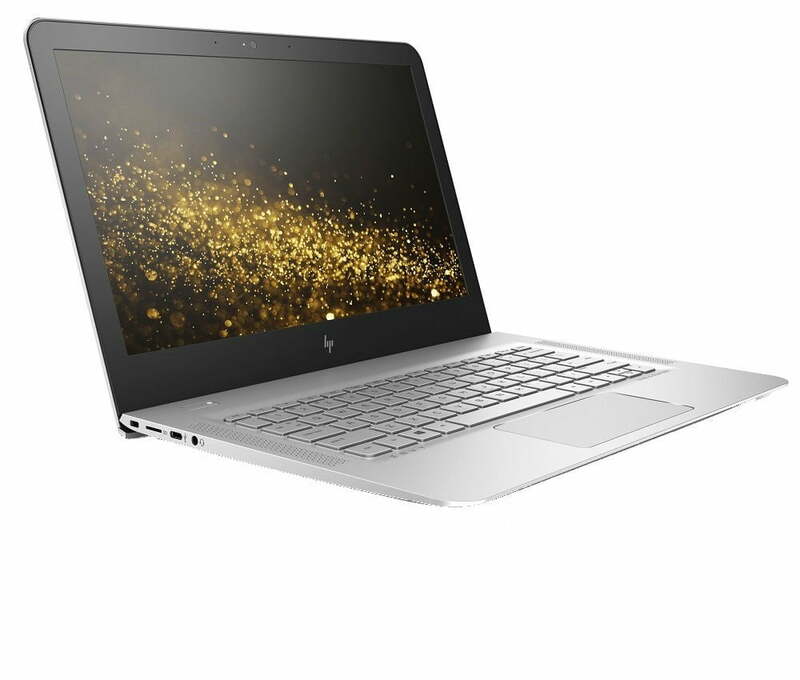 This HP ENVY features a Kaby Lake processor, and a QHD+ display, ideal if you need to work with photo and video edition. You can read its review here. 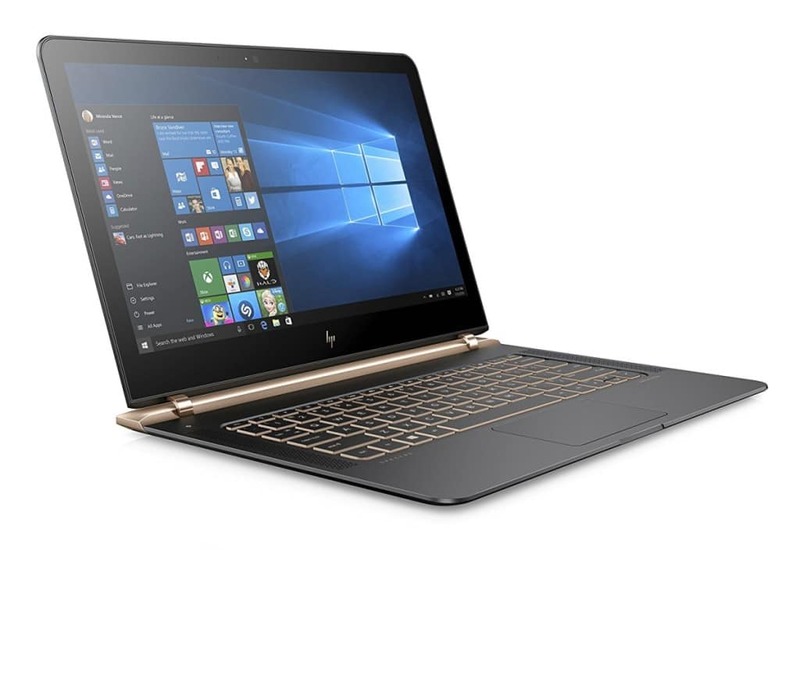 The HP Spectre is certainly one of the most beautiful laptop ever produced. Its chassis is made of aluminum and carbon fiber, and this specific model has a stunning darker design (Dark Ash Silver). Its 512 GB solid state drive is above the average in terms of storage space for lightweight laptops. 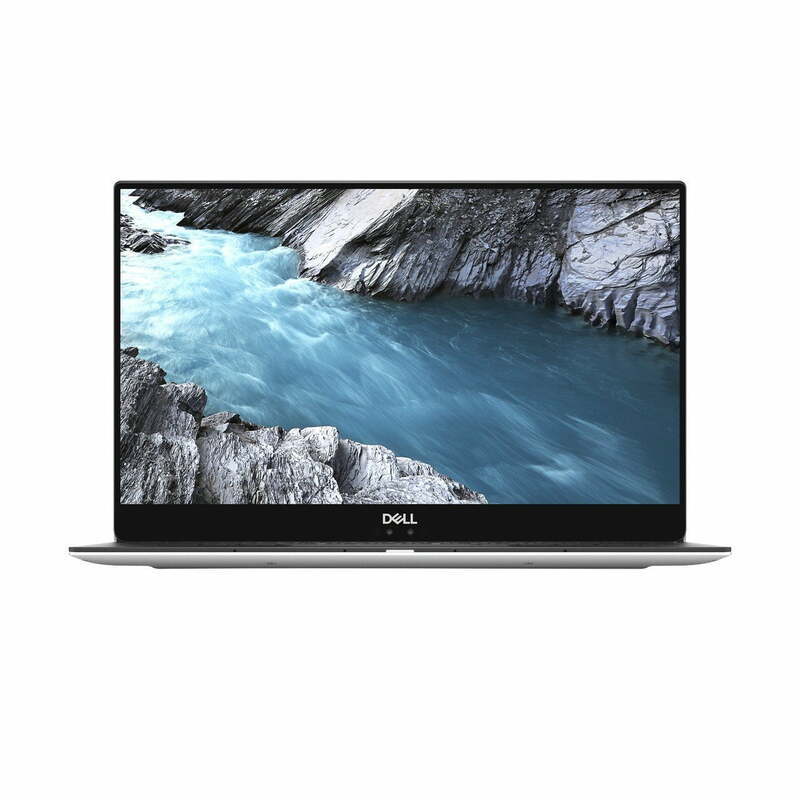 I’d recommend the dell XPS 15, which is pretty much like the XPS 13, but has a 15 inch display (and aluminiu chassis).